London continues to be one of the biggest shopping destinations in the world. 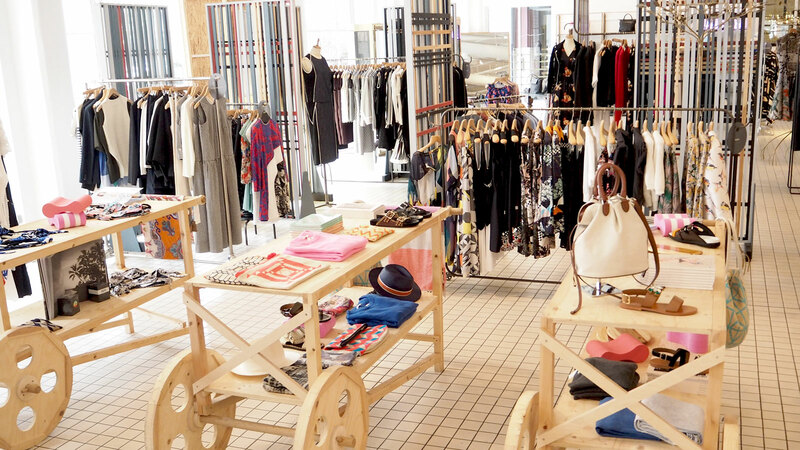 I’ve rounded up my favorite shops around the capital. Happy Shopping! Looking for a head to toe designer outfit for tonight’s big event? Look no further, Harvey Nichols is the place. 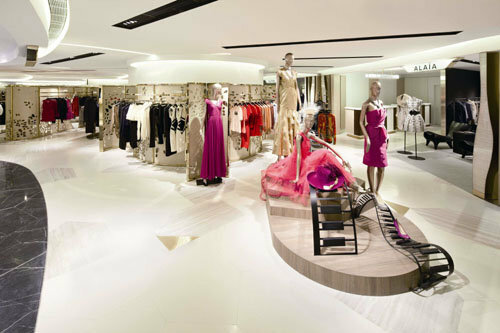 Hosting the top British designers and a great selection of contemporary lines, Harvey Nichols is my one stop shop. Don’t forget to stop by the top floor for the champagne bar! One of the top department stores in London, what does Selfridges not have? 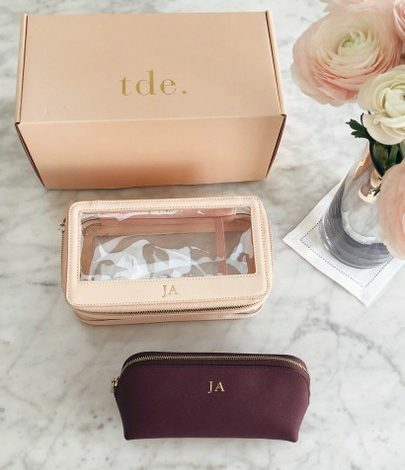 Try to plan a trip around their incredible semi-annual sales to score those must-have designer shoes for a fraction of the cost. Harrods remains one of the biggest department stores in the world and one of London’s main attractions. This British tradition is a must-see when you’re visiting the capital. 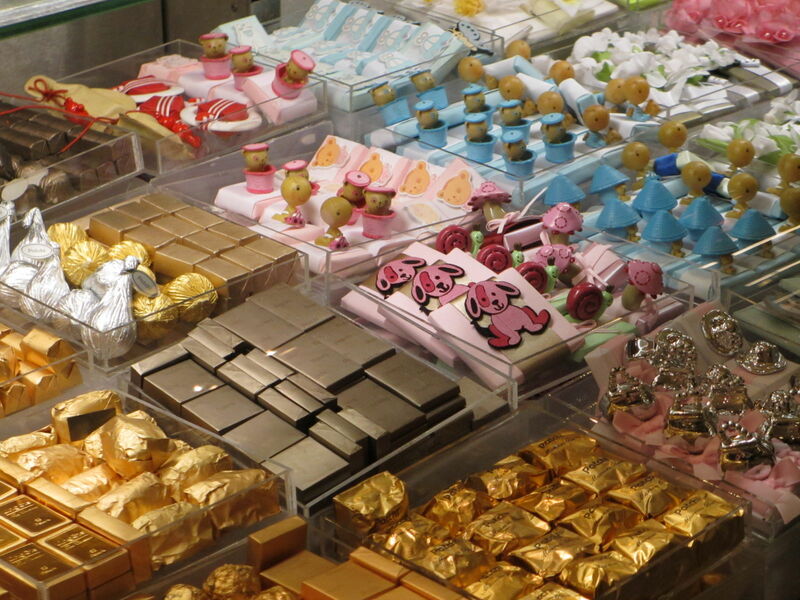 Take a peak into the incredible food hall to pick up some treats to bring back home. 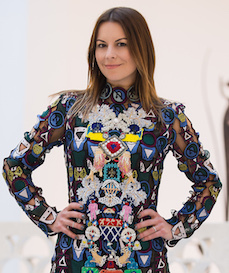 London’s own version of Scoop NYC and Intermix, Matches Fashion gives other boutique style, E-Commerce sites competition with their cutting edge designers and exclusive collection launches. With four locations in London and an amazing website, there’s no need to spend money on delivery from the states. Best part – they have a men’s section so there’s always something to surprise the hubby with. Opening up their first London boutique, Aquazzura heels hold a special place in my closet. Edgardo creates the perfect shoe by mixing his signature flare with comfort and wearability. Finally opening up a store in London is like an early birthday present to me. A trendy concept shop that holds the ‘whose who’ in designer fashion, upscale homeware and glamorous vaca essentials. The Shop at Bluebird is everything that I love about Chelsea. Grab a bite to eat in their restaurant before hitting the town in your new outfit. 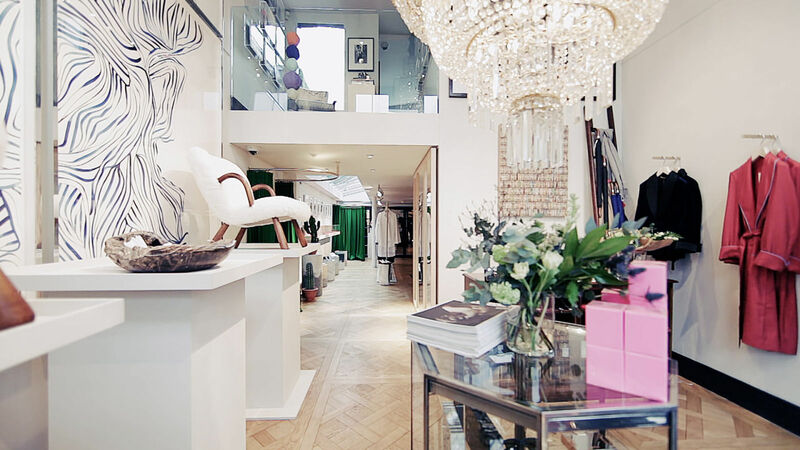 A stunning lifestyle boutique in the heart of Chelsea’s King’s Road. Hosting a fusion of new designers and exclusive brands, the eclectic interior vibe attracts the most stylish fashionistas of SW3. 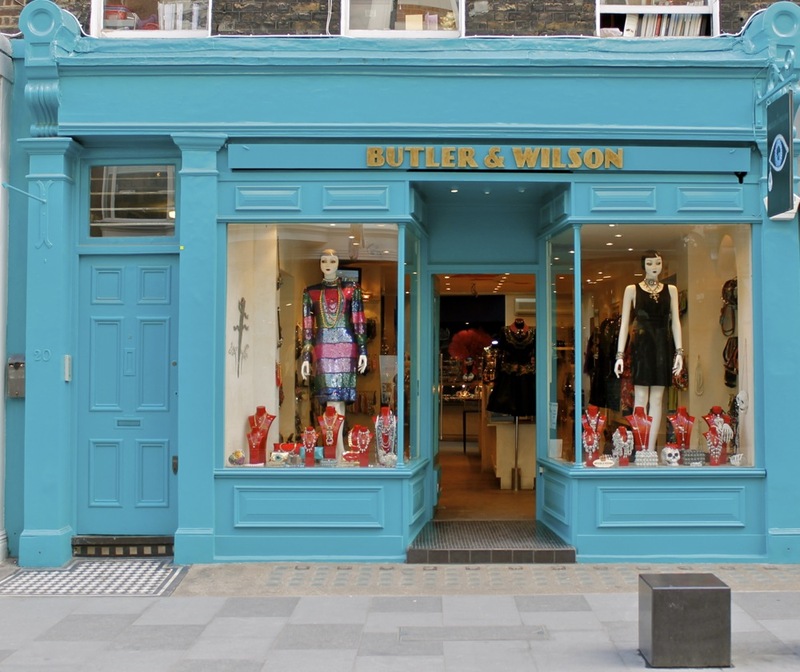 This quirky concept shop tucked away on Walton Street fuses art, fashion and design all into one store. Alex Eagle‘s impeccable style brings one-off pieces and a selection of menswear inside a private space for design mavens. The long standing London heritage sells a wide selection of costume and fine jewelry, as well as an array of vintage items. A true consignment gem for walking in with your everyday bag and walking out with a Birkin. 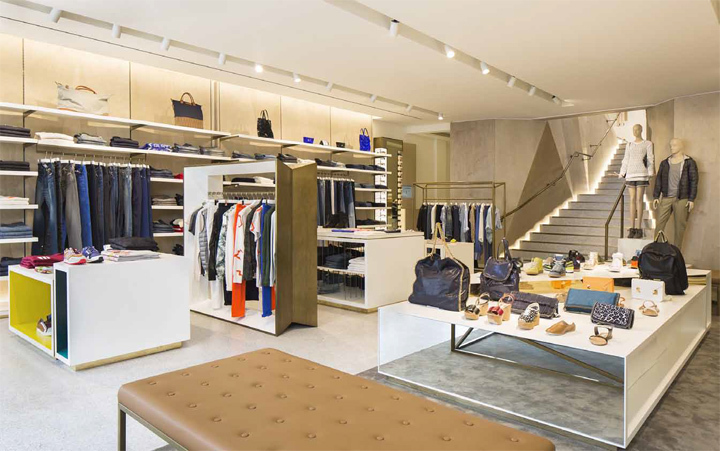 With an amazing selection of Kelly and Birkin bags, Hermes lovers – this is your stop. This consignment shop is every designer lovers heaven. Pandora’s online blog even lets you know what’s currently in the store so you’ll never miss when the newest shipment of Chanel jewelry arrives. 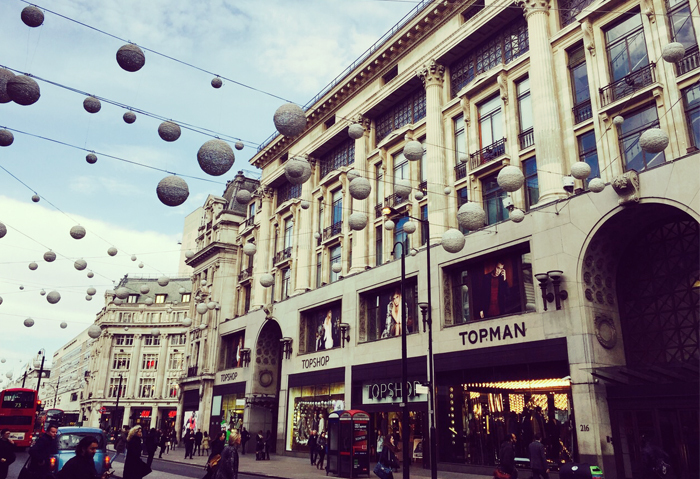 The queen of high street, Topshop has outdone themselves with their supersized, four-story flagship on Oxford Street. From faux fur vests to crazy leather leggings, Topshop has your daily go-to staples with affordable prices! If you get hungry from the busy crowds, you can even stop in for a sugar fix at their very own Lola’s Cupcake bar. Who ever thought Zara would have competition? & Other Stories offer editorial worthy clothing in the heart of Soho. The sister store of H&M has quickly skyrocketed with London’s biggest fashion editors and influencers wearing their styles on a daily basis. This couldn’t have come at a better time! I’m headed to London next month and now I know where to shop!